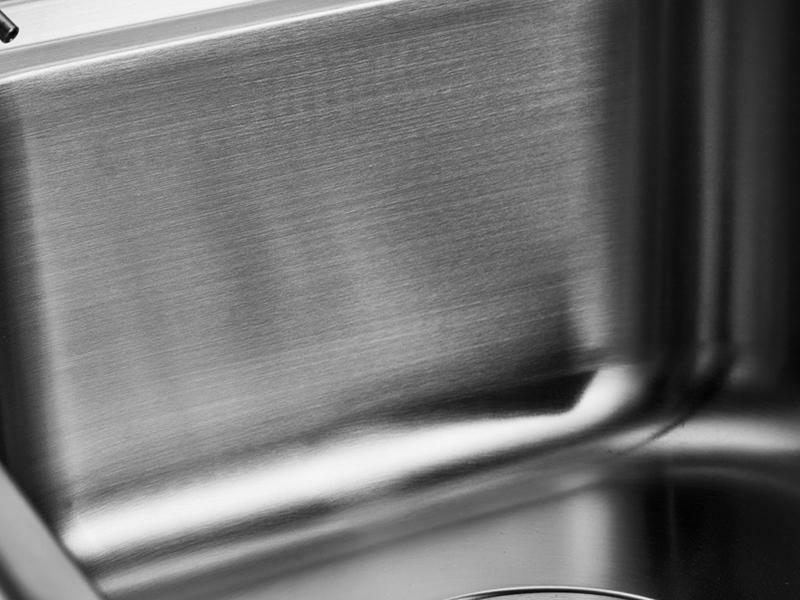 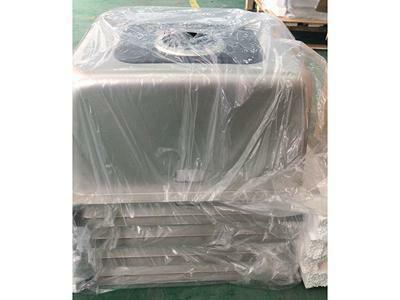 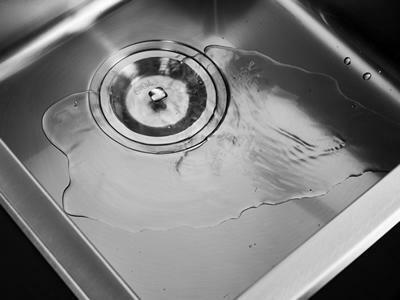 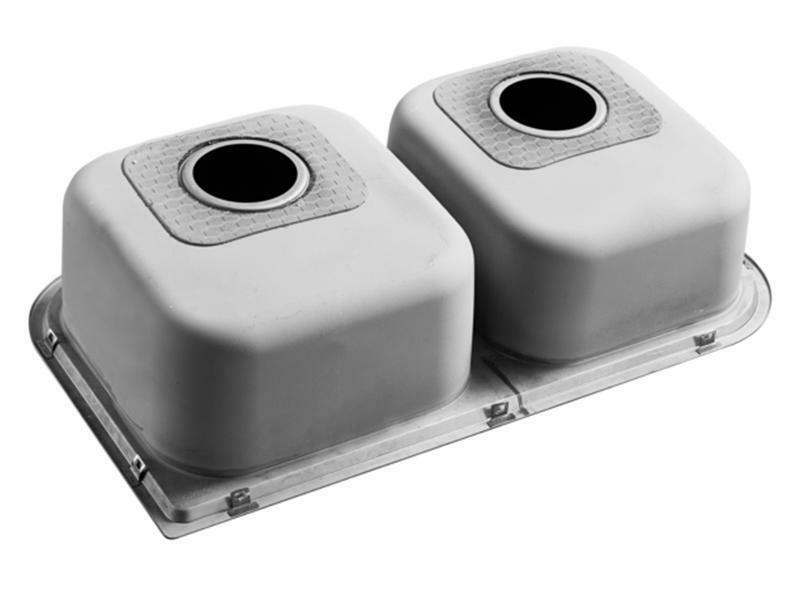 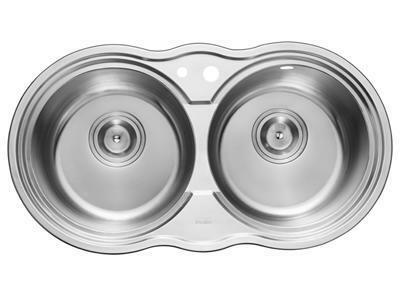 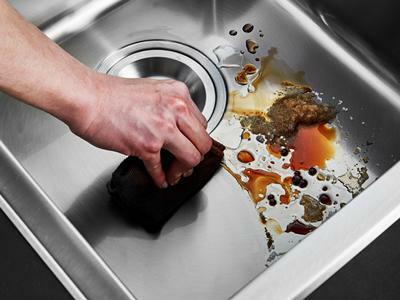 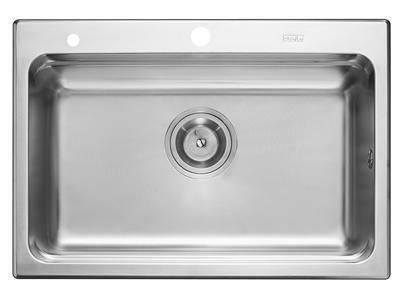 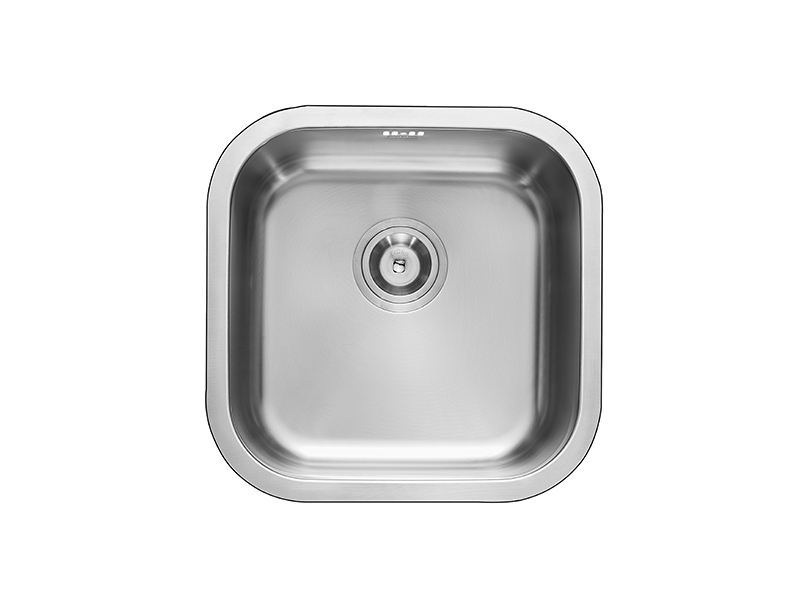 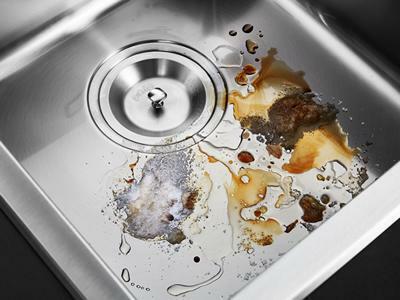 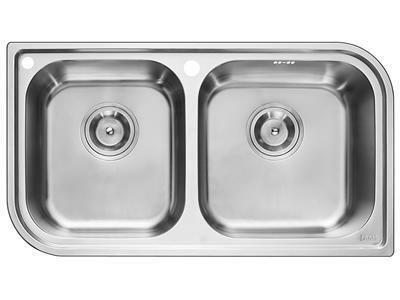 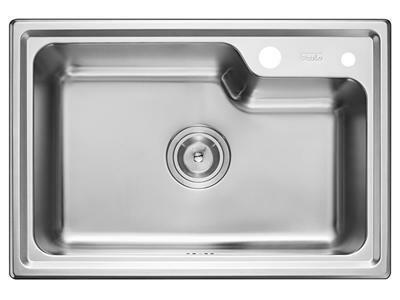 The RIP910AA stainless steel square single bowl sink can be used in kitchens for houses, serviced apartments and so on. 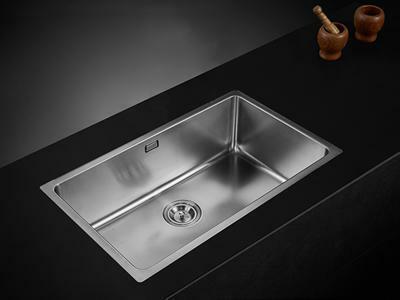 It is recommended that the minimum width of the kitchen countertop is 500mm. 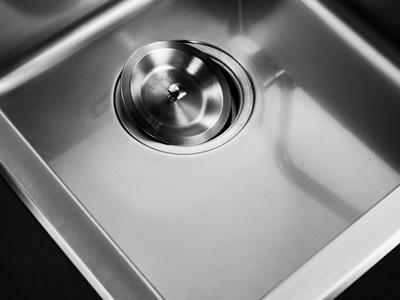 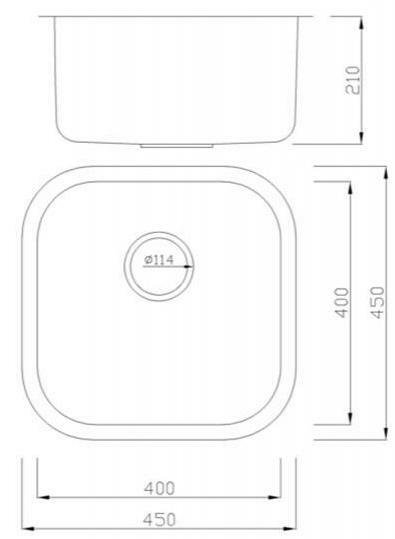 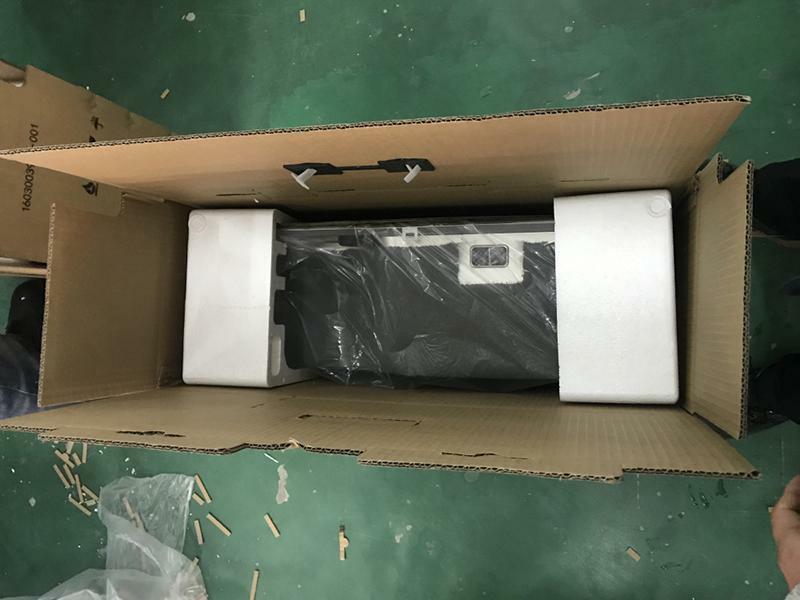 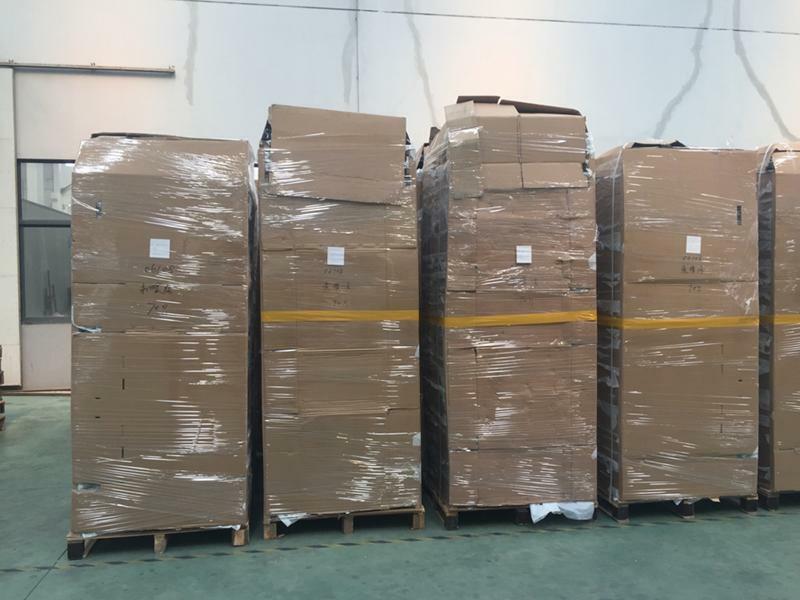 The RIP910AA Stainless Steel Square Single Bowl Sink can be used in small kitchens for houses, serviced apartment and is greatly liked by customers from Singapore, Malaysia, and the United Arab Emirates.